It's not about the bunny, it's about the Lamb. Are you and your family looking for a church to attend the Resurrection Sunday? 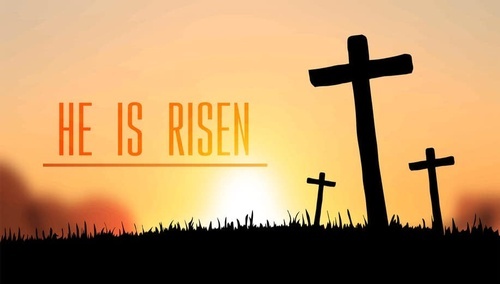 Yampa Valley Baptist Church would like to invite your family and friends to our Resurrection Service featuring guest speaker Dewayne Davis and our Ladies Ensemble. The service will be followed by a fellowship dinner for everyone.